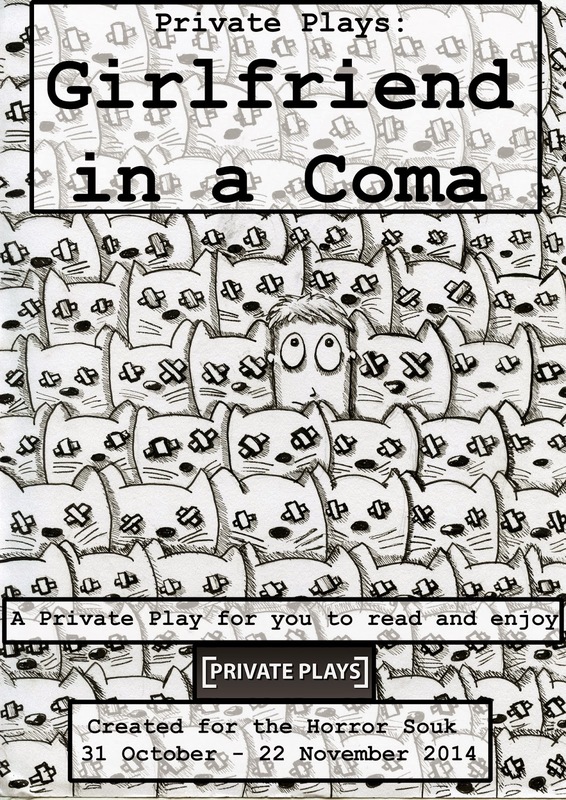 I will present a Private Play at the Horror Souk Festival in Sheffield from 31 October – 22 November 2014. More info here and here. The image below is a work in progress title page for the play script.